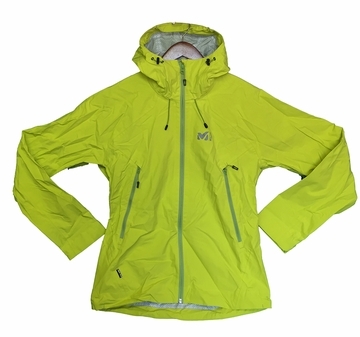 The Mens Fitz Roy 2.5L Jacket is fit for the alpine mountaineering expedition Millet named it after. DryEdge All Weather equips this jacket with waterproof breathable protection, and fully taped seams prevent snowflakes and raindrops from seeping through. Zippered underarm vents offer sufficent airflow for the the ascent, and the hood adjusts by height and depth for a secure fit on the descent.